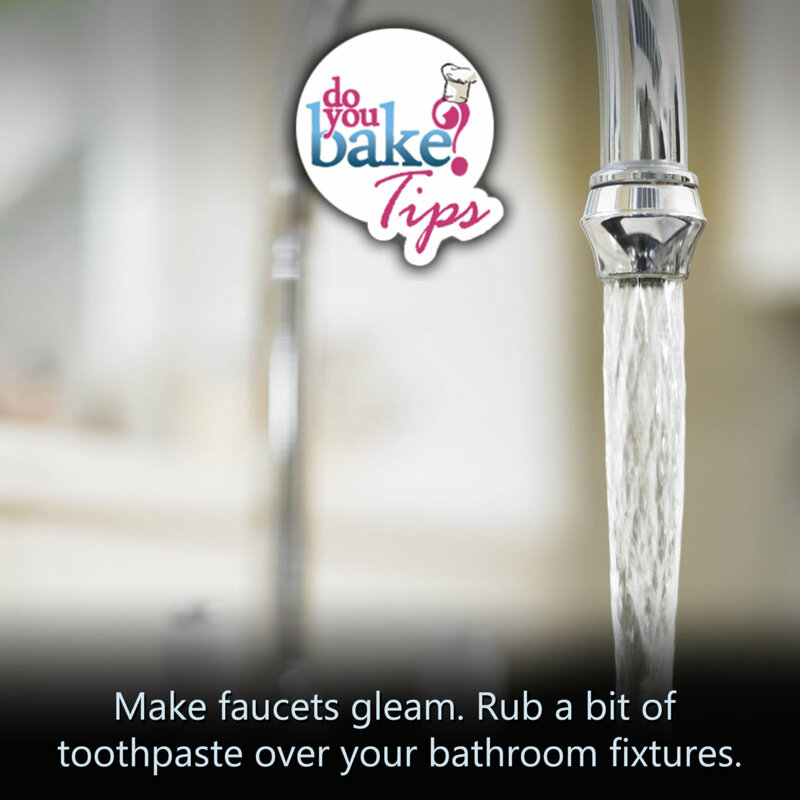 Make faucets gleam. Rub a bit of toothpaste over your bathroom fixtures with a wet sponge to get the gunk off chrome. Wait before you tackle mudMusty smells on your sheets?